Chevron is buying Anadarko Petroleum. 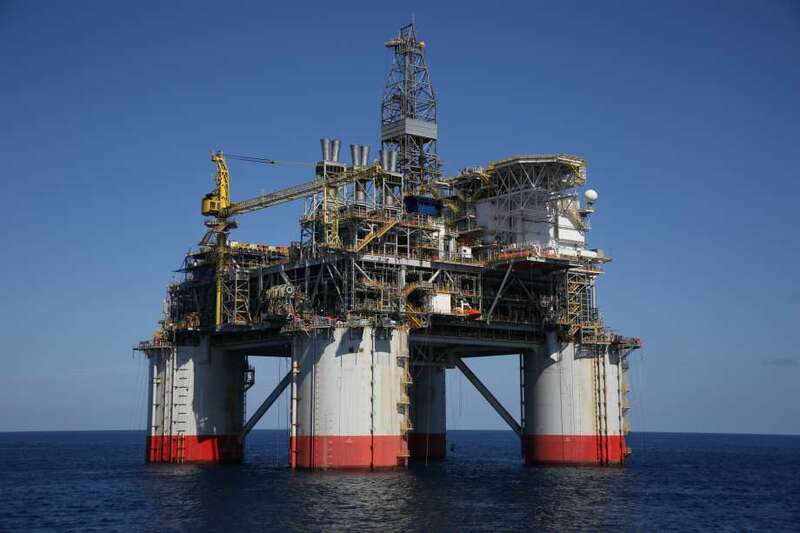 Pictured is Chevron's Big Foot deepwater project in the Gulf of Mexico. Up to £97bn ($123bn) worth of offshore projects could be sanctioned this year if the price of oil rebounds to $60. 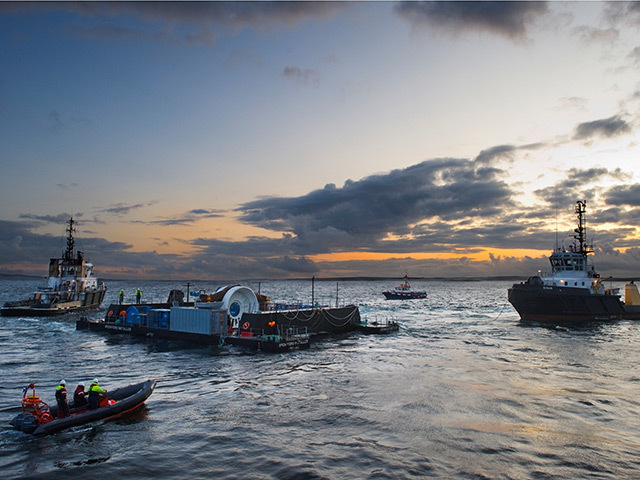 Rystad Energy said exploration and production firms had been targeting £97bn of offshore projects this year prior to the recent decline in oil price. The consultancy added that 15% of those projects have a breakeven price of more than $60, which are mainly new fixed and floating facilities. In the last month the price of Brent crude oil has dropped from above $60 to $50, and has now rallied around $57 a barrel. Rystad said further cost reduction efforts are needed in order “for 2019 to reach its full offshore sanctioning potential”. 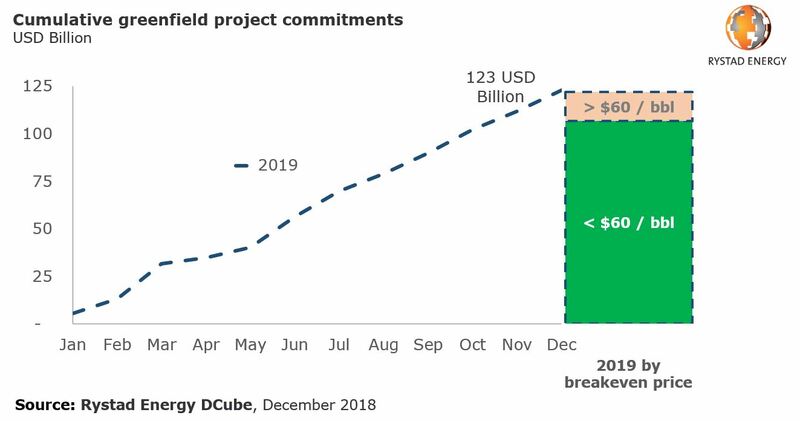 The majority of shallow water projects expected to be sanctioned globally are in the Middle East, while South America will “take the global stage” on deepwater projects. Around £79bn worth of projects could still be sanctioned at a price lower than $60, according to the research.